Chilean artist Alfredo Jaar presents, after 27 years, his public-art installation A logo for America. This work, a digital billboard with the words “This is not America” written on a US map, will be on exhibit at the same site, New York City´s Times Square. Holding Emptiness, a retrospective covering her work since the mid-1970s, is Marina Abramovic´s first exhibition in a Spanish museum in a decade. 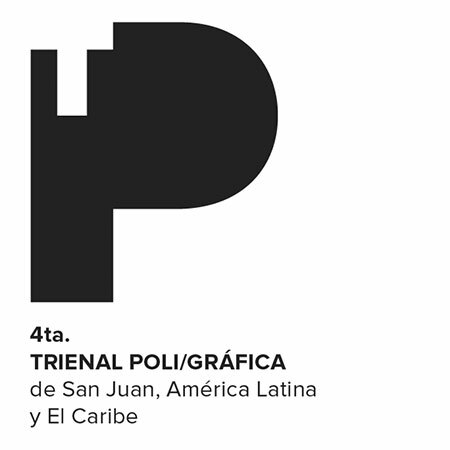 The San Juan Poly/Graphic Triennial: Latin America and the Caribbean, an international cultural event sponsored by the government of Puerto Rico and organized by the Instituto de Cultura Puertorriqueña (ICP), has just announced the central concept for the event, the participating entities and a preliminary list of the artists invited to participate. 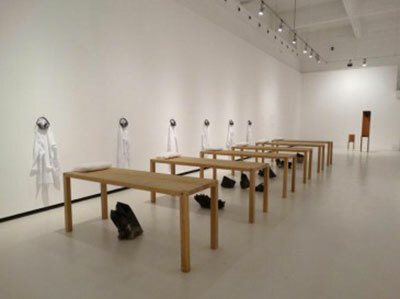 Espacio Odeón is opening En busca del tiempo perdido, a project by Kevin Mancera, winner of the first edition of the Sara Modiano Prize, given by the Sara Modiano Foundation for the Arts. 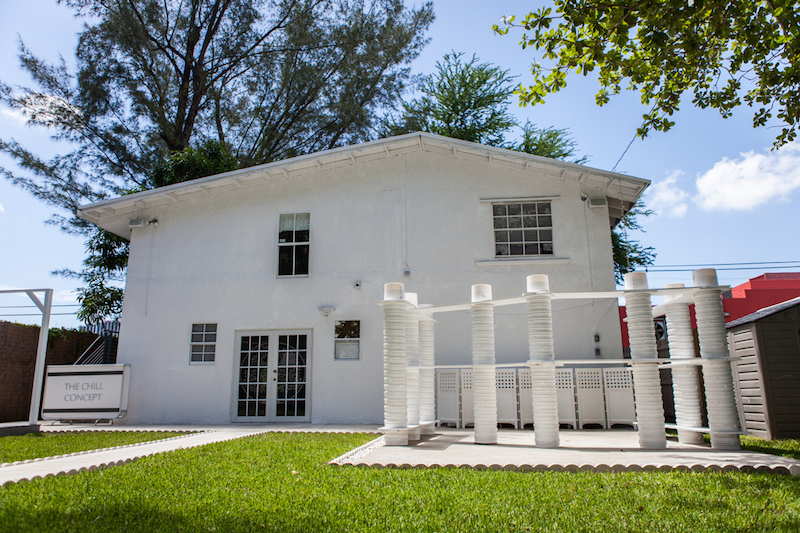 The Chill Concept, a new space for experimentation in the arts, innovation, and well-being joins the Miami cultural scene in the Wynwood neighborhood starting on September 13th. Anilla Cultural MAC and the Scientific Nucleus Millennium ALMA Disk (MAD) are calling Chilean artists to develop creative exercises and/or new works. 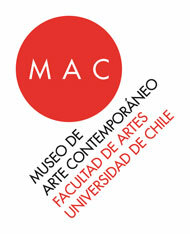 Creative sessions will be held at MAC Parque Forestal on August 23rd, September 27th and October 11th. The Museo del Prado is set to receive, as part of the Villaescusa legacy, more than a million euros in cash along with two buildings (and possibly two more) in the city of Madrid. This is the result of a long investigation that located the funds in a Swiss account. 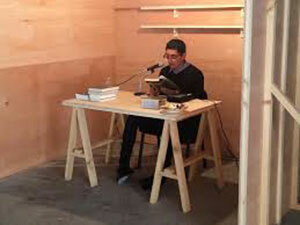 Galeria Nara Roesler, presents a video on Cao Guimaraes, on occasion of his exhibition Passatempo. The show was developed by the artist under the concept of the passing of time, what it meant for him to have a son, the idea of birth and the elements related to life itself or its symbols. Two books with Alfredo Jaar's work. It is Difficult is the chronology of his most important projects. Let There be light is a visual and written documentation on the Rwanda Project. This catalogue accompanies the retrospective exhibition with the same title, at the Memphis Brooks Museum of Art, gathering an important part of the artist´s work and re-establishing her role as one of the most significant figures of the post-war production of American art.